I love when I talk to a mom and she knows there was more to life than just being a mom. 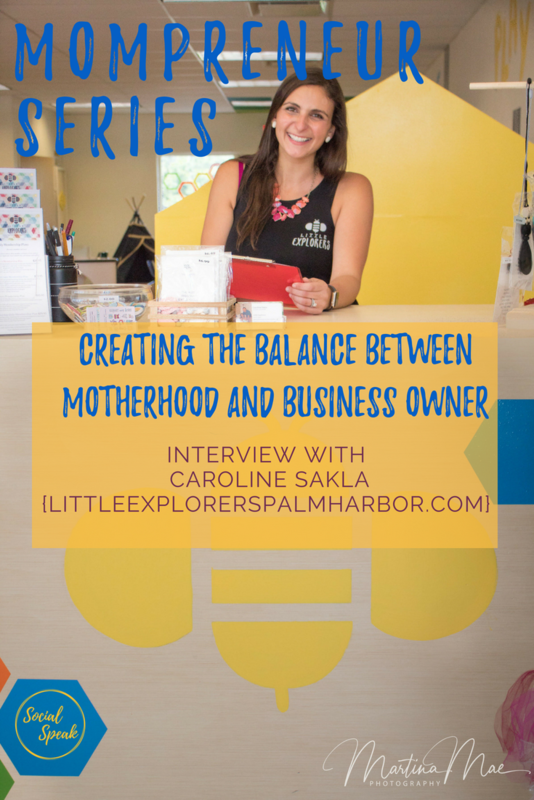 Being a stay at home mom is a tough job and is not made for everyone, one thing I love about this interview with Caroline Sakla is she knew she wanted more out of life and knew there could be a balance between a business owner and mother. 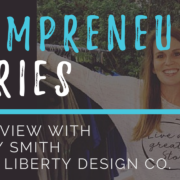 In this interview we hear about she signed a lease, then the day after found out she was pregnant with her second child, opened a business with an 18-month-old and giving birth in less than a month! 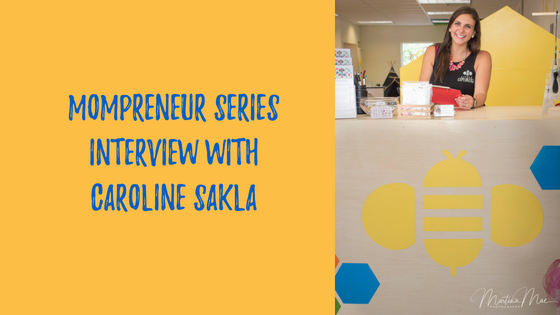 How it all started – My name is Caroline Sakla and I am mommy to 18-month-old Jacob (soon to also be mommy to baby Chloe) and wifey to Andrew. I am a former educator turned stay-at-home mommy turned Little Explorers founder and Leader. I have a bachelors degree in communications and a masters degree in the arts of teaching. The reason behind the start of Little Explorers is a desire to foster a community for me, my child and my husband. A place where I know my child is safely receiving the social, physical and cognitive development that his little explorer brain requires. Knowing that other mamas strive for the same wishes for their children; I sought to create a place where all this is possible. I also needed Little Explorers for myself. A place to meet like-minded mamas and nurture my friendships and creativity. 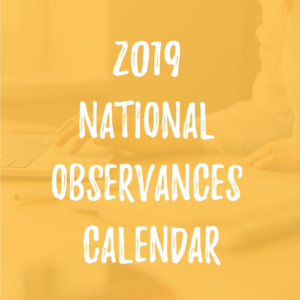 I have researched many child development curriculums and searched for the best team of leaders to offer our little explorers the most playful learning experiences they desire and deserve. I hope you decide to try your first class for free and see for yourself. Little Explorers is so much more than just a play space, its a nurturing community.